So, on one of my previous trips to the Sydney markets (Paddy's Markets) at Flemington, I got a really good deal on zucchini. After the success with the zucchini fritters, I decided to try and use them in other recipes too. 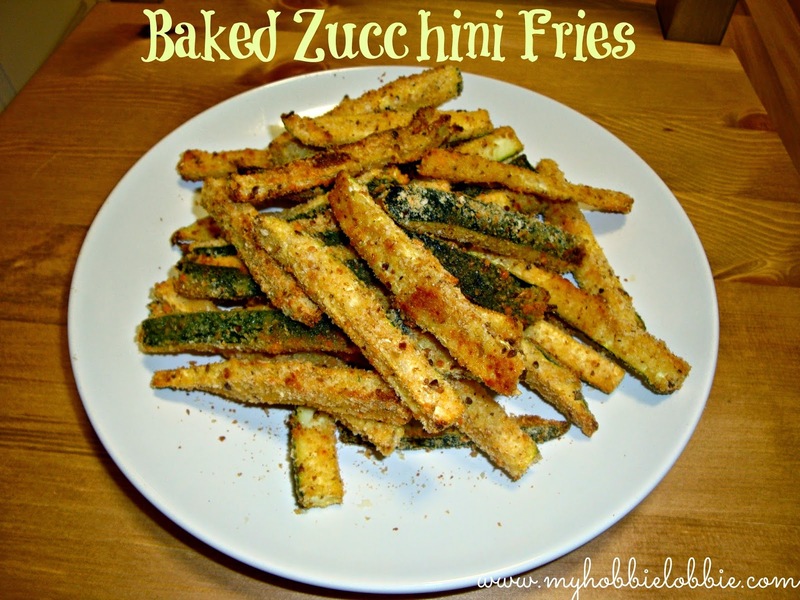 Ofcourse, I made another batch of the fritters, but I also decided to try out these oven baked zucchini fries. I've seen them so often on other blogs and was curious to see how they'd turn out. Preheat the oven to 200°C. Line a baking tray with some aluminium foil. In a wide and shallow bowl or plate, combine the bread crumbs, cheese, salt and pepper. In another shallow bowl, whisk the eggs lightly. Wash the zucchini and trim the ends. Cut into fries. Remember the larger fries will be softer, the thinner fries will have more flavor and be crunchier. I tried to keep them thin. The thinner ones were the best. Once you've cut them all up, dab with some kitchen paper to absorb all the moisture. Next, set up a little assembly line starting with the zucchini, the whisked eggs, an empty plate (for the crumbs) and the prepped baking tray. Work with 2-3 spoons of the bread crumbs at a time to avoid the whole lot getting soggy while you dip the zucchini in it. Put 2-3 spoons of the crumbs into the empty plate. Working with a few pieces of zucchini at a time, dip them into the egg, shake off the excess, dip into the crumbs and make sure they are well coated and then place them on the baking tray. Once you are done with all the zucchini, bake for 10-12 minutes. Flip the pieces over and bake for another 10-12 minutes or till the fries are golden brown and crispy. Serve hot with some ketchup (optional).